Oral history has been utilized for decades by anthropologists, historians, and sociologists to collect data about lived experience. 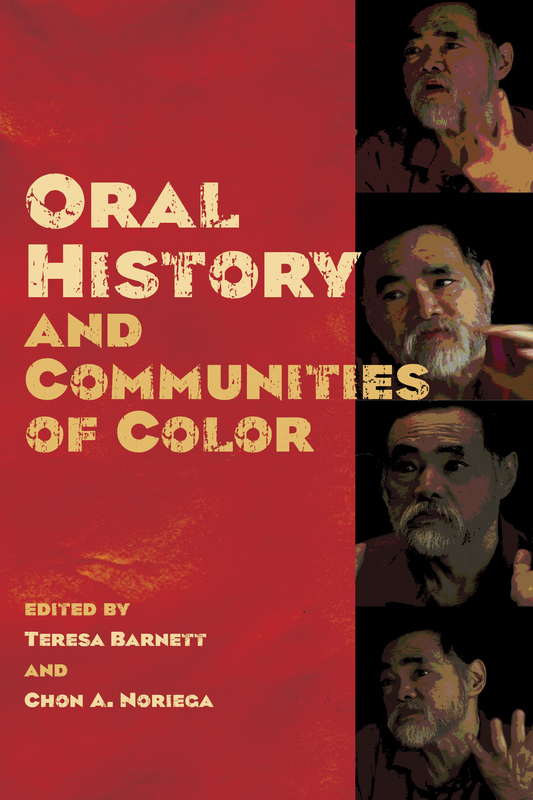 This book explores how oral history, using video recordings and storytelling as well as interviews, can be employed for a number of purposes in communities of color. The authors discuss oral histories that are intended not only to record the culture and history of understudied communities but also to address other goals, such as increasing student interaction with diverse communities and developing effective health interventions. Each of the five essays in Oral History and Communities of Color considers a different racial/ethnic community: Asian American, American Indian, Latino, African American, and Muslim. Interviews with two scholars who integrate oral history into their research touch on oral history’s theoretical foundation in cultural anthropology, particular considerations for collecting oral histories in specific communities, and the importance of including the narrator’s personal story. 2 black and white illustrations.